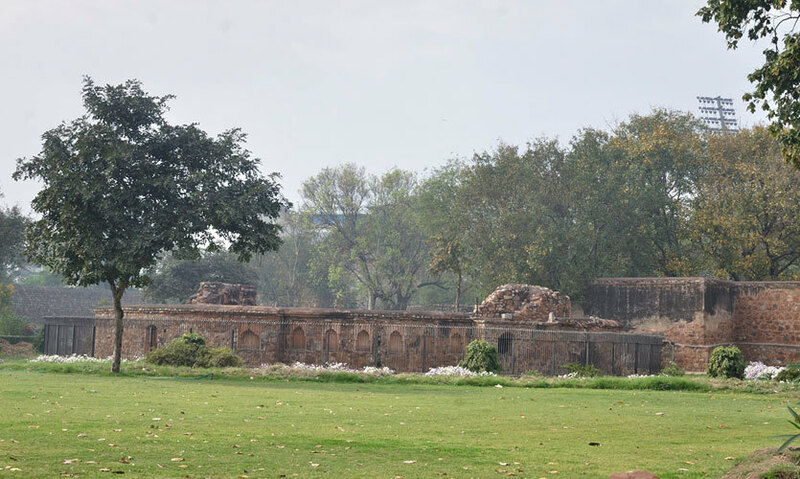 The first impression that you get after a brief look at the Feroz Shah Kotla - the Fort, is that of a haunted place, especially, because it does not see many visitors today. 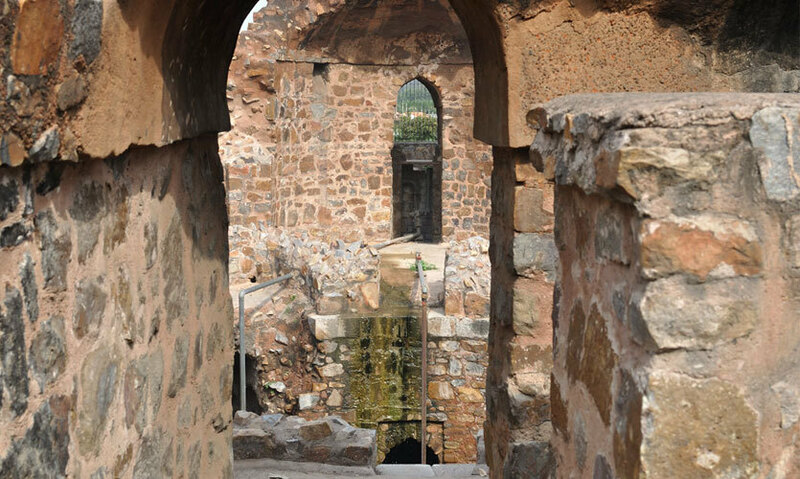 The fort was built back in 1354 by Feroz Shah Tughlaq, who built Firozabad (one of the seven cities of Delhi). 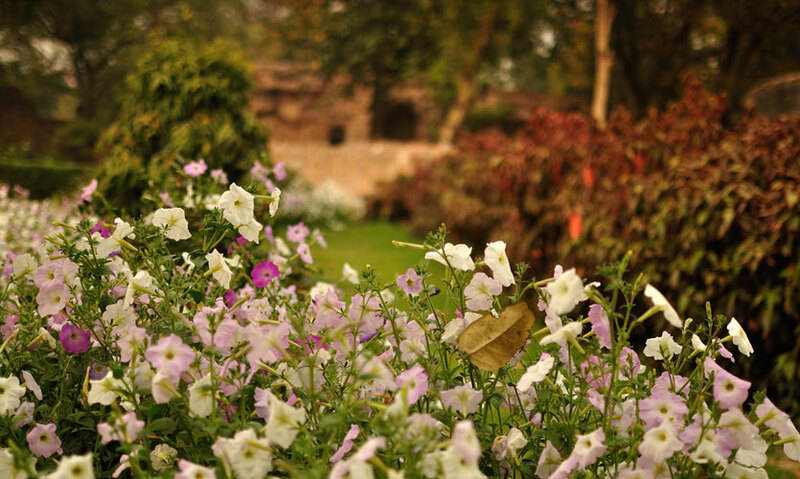 It is situated on Bahadur Shah Zafar Marg in Delhi, where a narrow lane leads to this citadel. 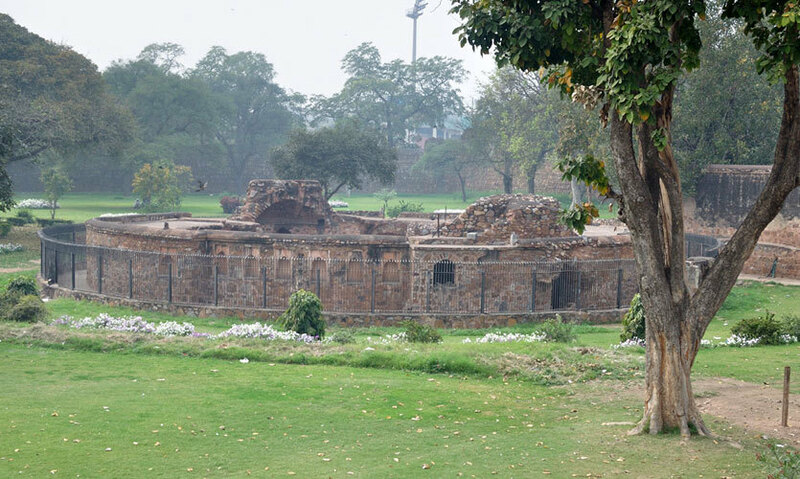 At the main entrance there is a plain iron gate bearing the board of Kotla Feroz Shah & supporting an adjoining guard post placed on the other side. The boundary walls are built as stone masonry & it all seems like a plain garden accessorized with scattered parts of a damaged structure. Further on, a cemented structure with a marble board entails its history. The golden lettered note seems ironical in view of the not-so-successful reign of the third ruler of the Tughlaq Dynasty. Ahead, a board put up by the Archaeological Survey of India (ASI) details the planning of the fort as it stood during the Sultan’s reign; however, it does not help in giving a precise picture of its past architecture. To help the visitors, the ASI has placed signboards marking the specified areas on the map; what remains of the fort by & large are the arched domes, gateways & hidden corridors that are barred for entrance. The next thing you take notice of are the ruins of the mosque integrated in the storied structure. Apparently, the mosque ruins bore some iron cases, a shabby wardrobe, two carpets & it has a green dome rooftop which lies unattached to the structure. The step well or Baoli is also recognizable given the shape of the well which still remains intact. Up on the terrace, the Ashoka Pillar stands tall which lends a sense of historical significance to the fort. The pillar bears Ashokan inscriptions which was placed here by Feroz Shah Tughlaq who brought it from Ambala to Delhi. Every Thursday, one can see the locals lighting candles, incense sticks and leaving offerings of milk & grain to appease the Djinns & spirits that are said to reside here. The fort is open to all & the admission charges are pretty nominal. The fort is reachable by bus, auto, prepaid and postpaid taxi service & metro services. The nearest metro station is Pragati Maidan; from there, hire an auto rickshaw & continue onto to Bahadur Shah Zafar Marg to reach the fort. For those who are passionate about history, the various rulers, their dynasties & architecture, this place is a must visit.